The award-winning short film ‘Guang’ about an autistic boy and his brother will be developed into a full-length feature film. 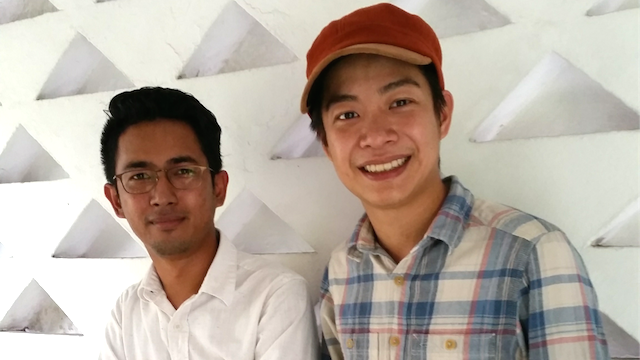 The filmmaker Quek Shio Chuan and his producer Ismail Kamarul of Reservoir Production shared this news recently with the Viddsee BUZZ team. This subject is unusual as autism comes into the mainstream consciousness only during Autism Awareness Month, and even so, limited to discussions in health and awareness interests groups. But Quek didn’t start out wanting to make a film about autism. All he wanted was to tell a story about two brothers, based on his lifelong experience with this developmental disorder. Quek has first-hand knowledge on the disorder: it was his playmate, his friend, and his older brother. This unique and intimate relationship is told in his directorial debut, which was made for the BMW Shorties film competition. It won the Grand Prize title and awards for three categories: Best Actor, Best Cinematography and Best Screenplay. It won 13 other awards at international film festivals in the US, Italy, Australia, Bulgaria, Spain, Greece and in the Netherlands. ‘Guang’ is deceptively simple, and beautifully told. The older autistic brother Wen Guang tries to adjust to life in a financially strained household. He is largely misunderstood, even by his family. He’s tasked and eager to get a normal paying job but is waylaid by a quest that he has kept a secret from his brother. Kyo Chen Chongwei, the actor who plays Wen Guang, is said to reprise his role in this production. 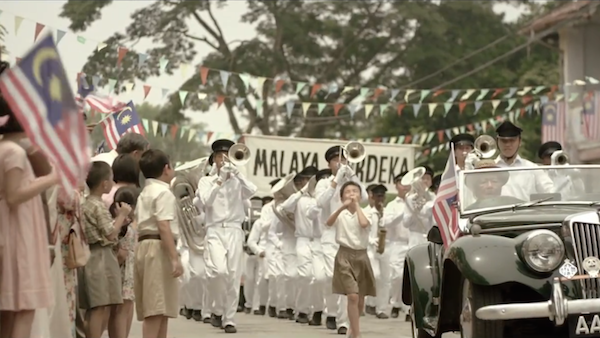 The feature film is slated for a mid-2016 release in Malaysia with an international distribution. Quek is a director at Reservoir Production. This will be his first full-length feature. ‘Guang’ was one of the most popular films on Viddsee.com, the online short film platform for Asian films. Quek’s second short film ‘Sunflowers’ was just as well-received by viewers. It was highlighted as the most-watched film on the platform as the Viddsee Shortee for November. Check back for our story on Quek’s ascent in filmmaking from a personal assistant to one of Malaysia’s most sought-after commercial director, especially for the highly-anticipated festive and national advertisements by Petronas, Samsung, and Digi in Malaysia.